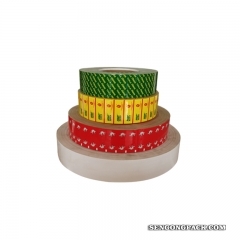 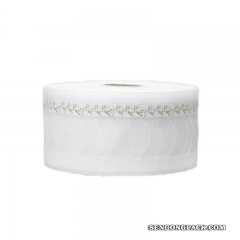 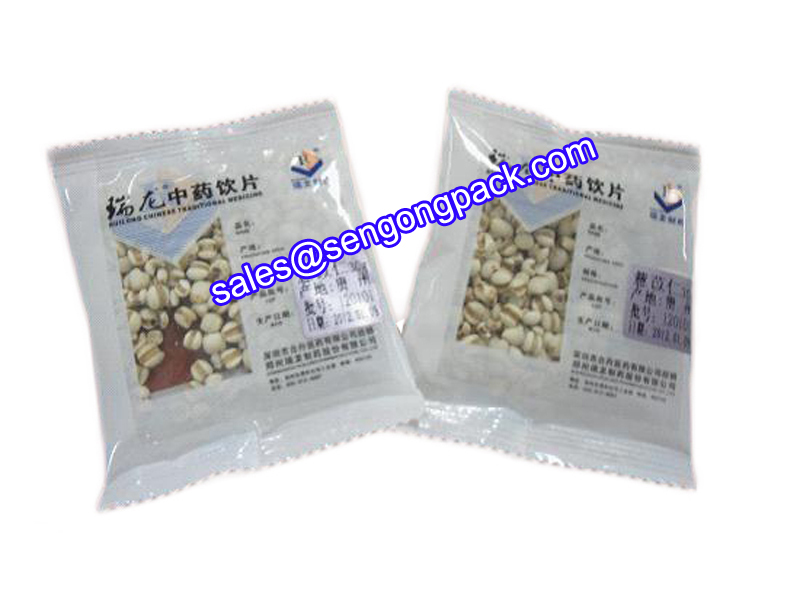 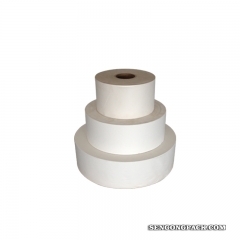 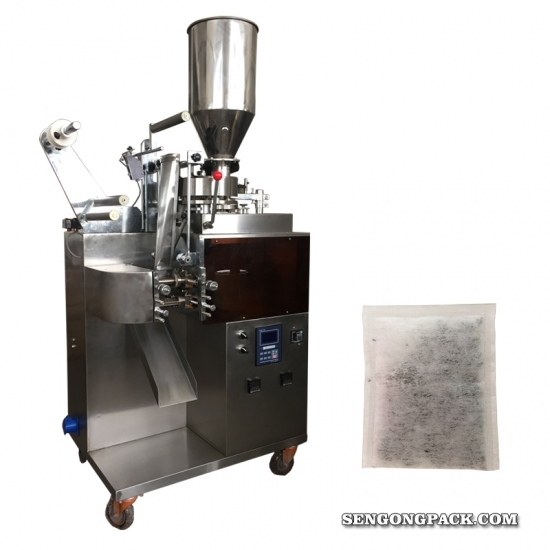 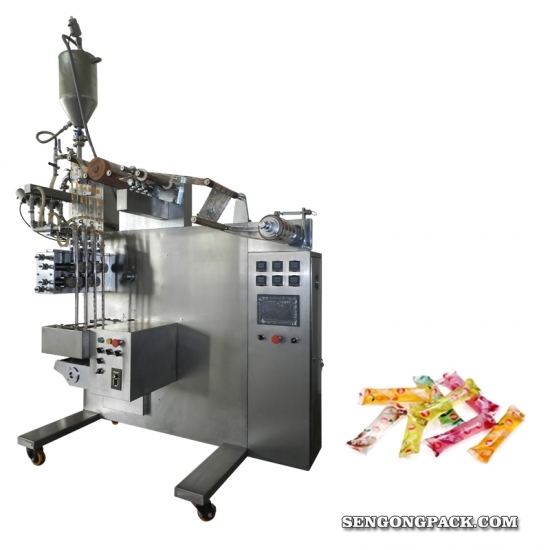 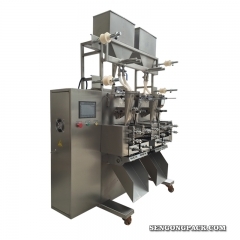 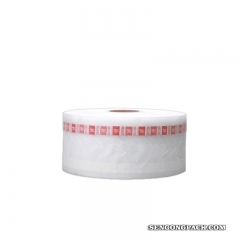 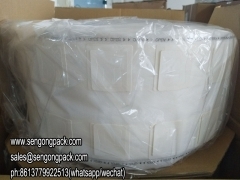 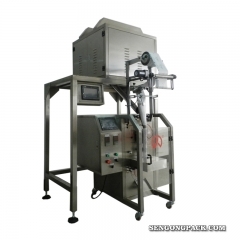 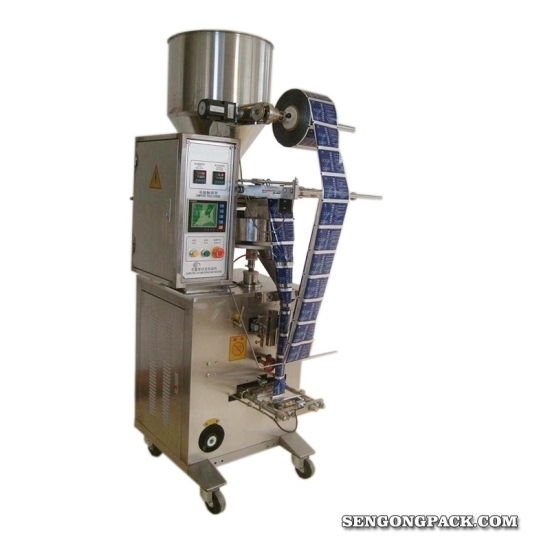 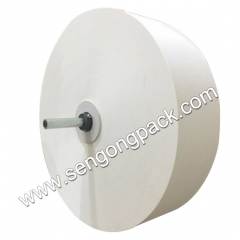 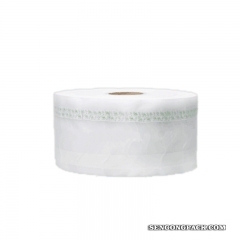 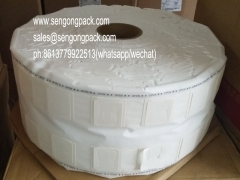 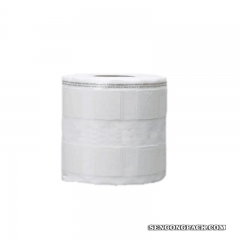 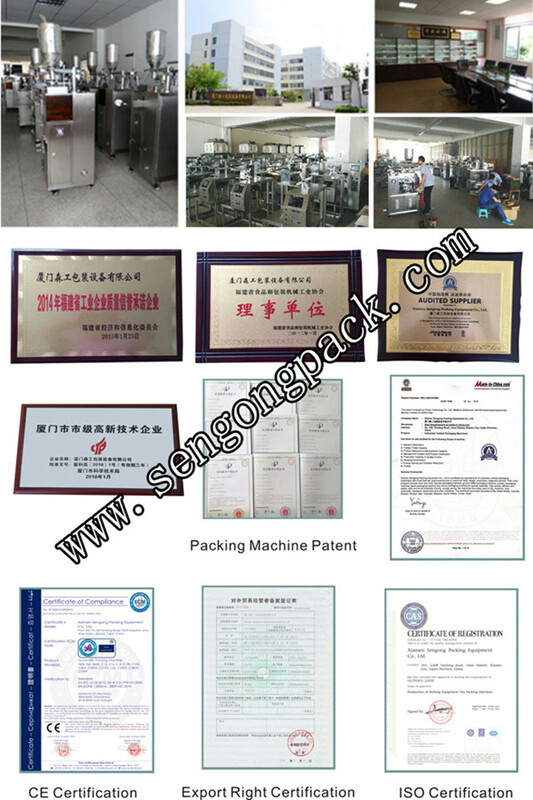 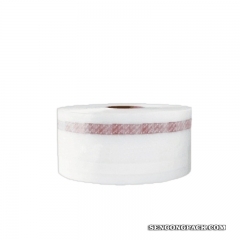 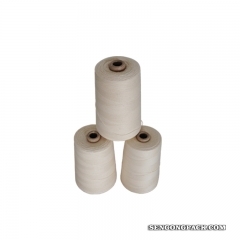 It;is suitable for packing products like puffed food products, prawn cracker, peanut, popcorn, oatmeal, MSG, melon seeds, sugar, salt granule, free sticky powder, etc. 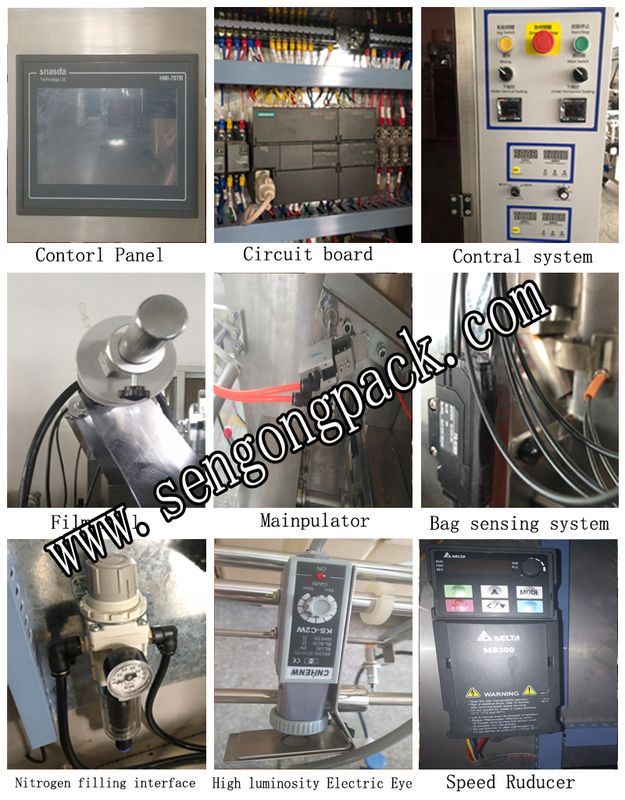 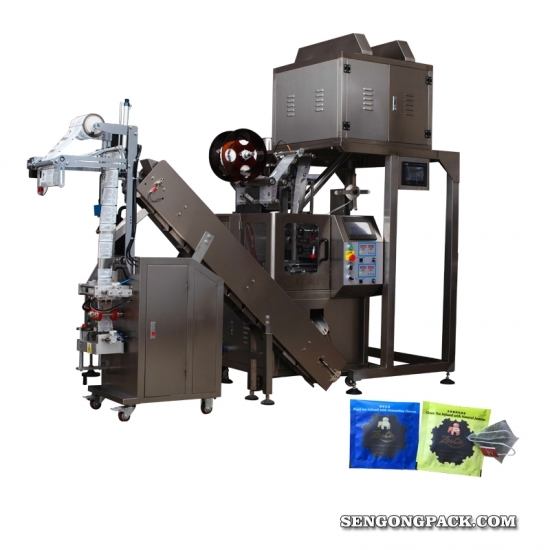 1.;The whole procedure from weighing, bag forming, filling, sealing, cutting, counting and printing(with option of date code printer) can be;fully automatically operated. 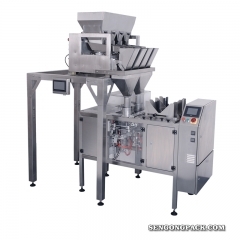 2.;Adopting;photoelectric tracking;and;stepless speed adjustment device. 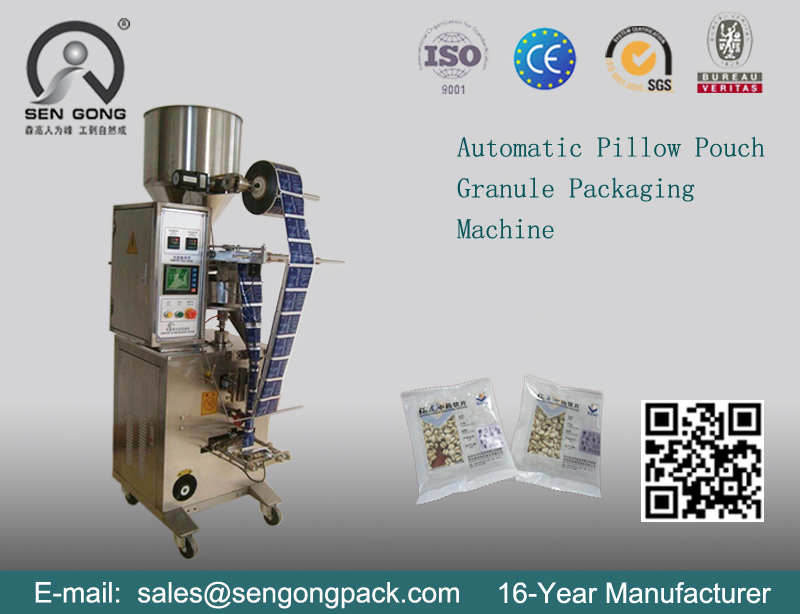 3.;It can perform pillow type packaging.